Every Wednesday during Women’s History Month, we’ll be featuring a list of women we admire for #womancrushwednesday. 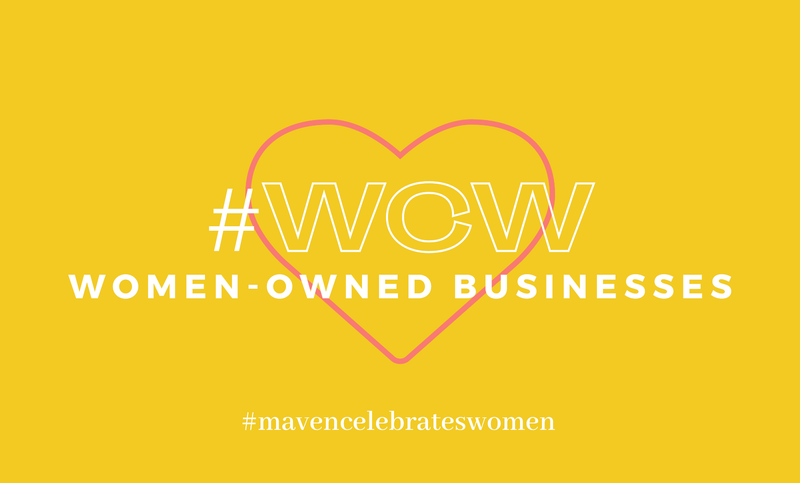 This week, we’re sharing some of our favorite companies started by women. “One of the few stuffed animals I own is from Build-A-Bear Workshop. I got this special bear from my childhood best friend before my family moved to a new town when I was 10-years-old. My sons now have their own bears they hand picked for Christmas and birthdays one year. It is an experience every child should get to enjoy!